I have selected Hull a fair bit over the last couple of months and they haven't often let me down. I have to include them again tonight at above even money, as they are at home - a ground where they are unbeaten since November. Nigel Adkins' side won again at the weekend - a 3-1 success over Reading - and that made it back to back victories as they had previously beaten Ipswich at Portman Road. They face another struggling side today as the visitors to the KCOM are Wigan. The Latics are in 19th place, just two points above the relegation zone. They are unbeaten in three - one win and two draws - but their overall away record is abysmal. Paul Cook's side have lost 15 of their 20 away from the DW, and their sole victory came all the way back in August. The Villans are the division's form side as they have won their last six - a run that has catapulted them back into the Play-off picture. Dean Smith's men are sixth in the table, and while they are far from comfortable in the top six, you would have to fancy them to finish there given their recent performances. Tonight they travel to Rotherham, who are fighting for their lives. The Millers are third from bottom, but they did pull off a huge win over Nottingham Forest at the weekend. Paul Warne's men don't lose too many at home, but defeats in front of their own fans have become more of a regular thing since Christmas, and there is no stopping Villa at present. We finish with the glamour fixture of the day as I fancy both teams to score at Old Trafford. Man United pulled off one of the best comebacks in recent memory in the last round as they went to PSG and won 3-1, having lost the home leg 2-0. 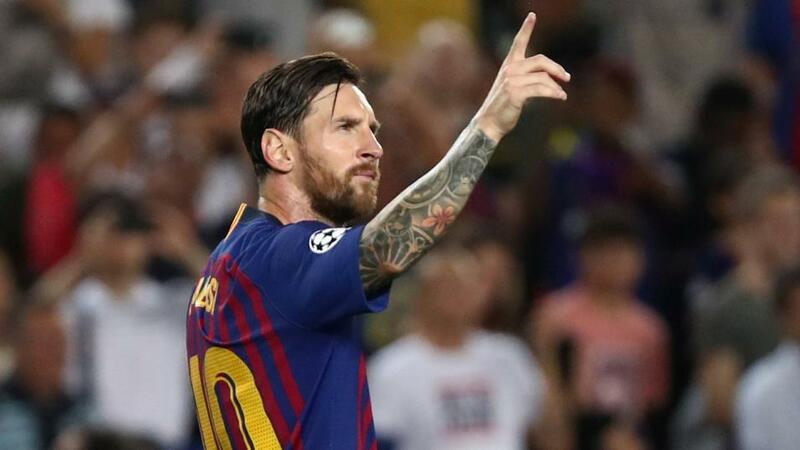 Barcelona are clearly another step up in class, and while it's almost impossible to imagine United being able to stop them from scoring tonight, the hosts have plenty of firepower of their own. With the exception of Alexis Sanchez, Ole Gunnar Solskjær has got all of his attacking players back on song, and they will be going all out here, in order to try and have something to take to the Nou Camp.